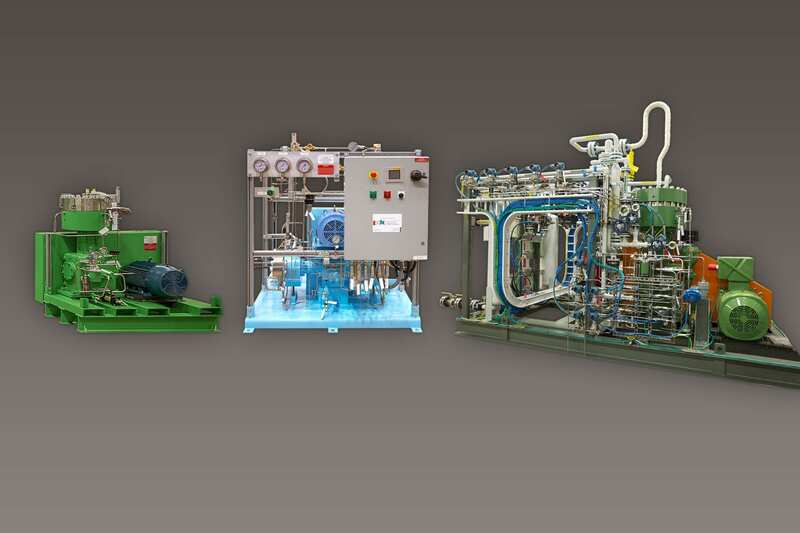 Food & Beverage, Research & Development, and General Industrial requirements worldwide. 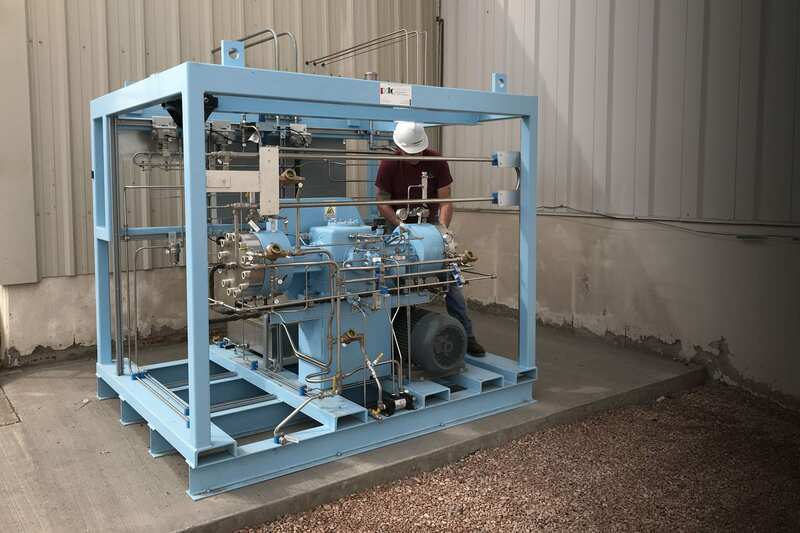 We work closely with our clients from the design phase to commissioning and beyond including unparalleled after sales support for our compressor installations worldwide. 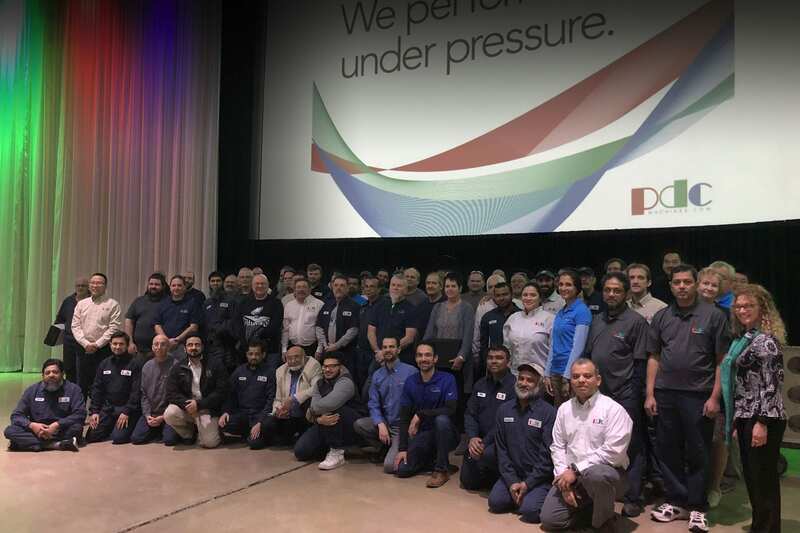 PDC Machines, a second-generation family owned business, relies on several “key initiatives” which has helped build a successful organization. 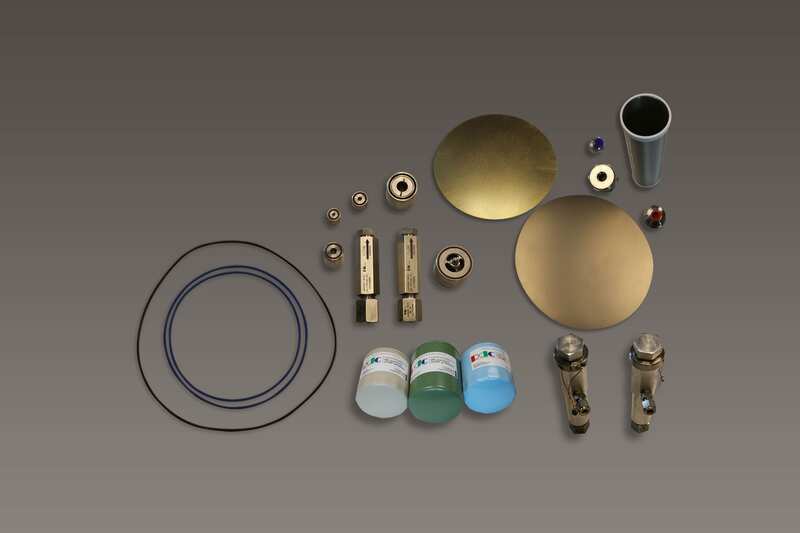 A broad selection of reliable products, establishing long term partnerships with our customers, responsive after sales service with immediate spare parts availability, and a workforce that strives for constant improvement. 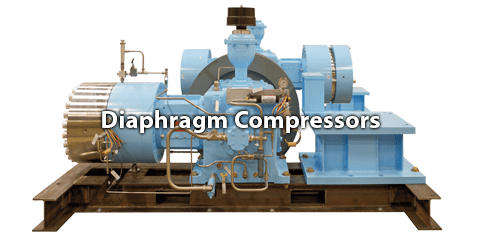 PDC Machines manufactures reciprocating diaphragm gas compressors for any application where leak tight and or contamination free compression of hazardous, high purity or rare gases is required. 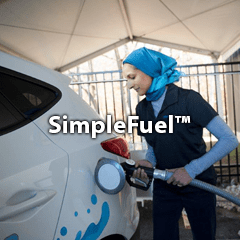 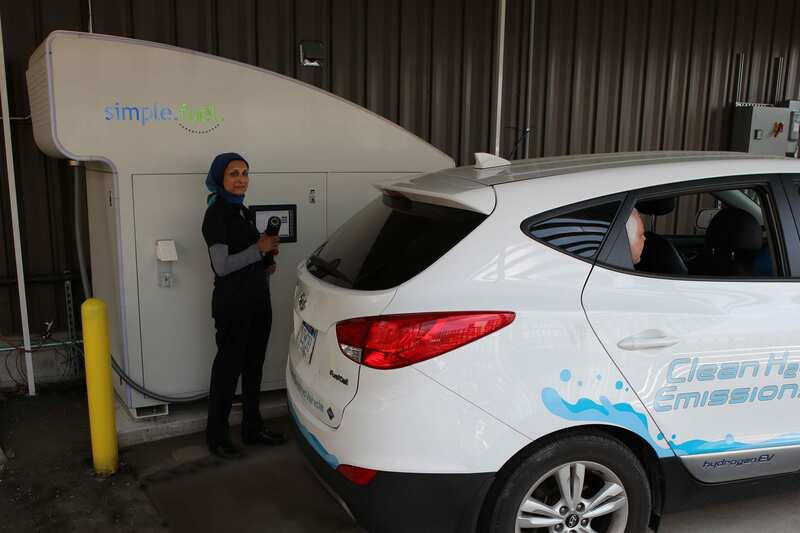 Our state-of-the-art diaphragm compressor technology is the preferred choice for the worldwide Hydrogen economy in both Hydrogen fueling stations and power to gas applications. 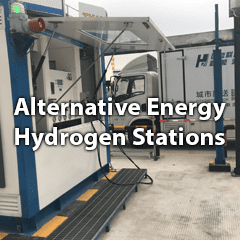 PDC specializes in providing complete hydrogen compression solutions.